Hungry for knowledge? You are invited! 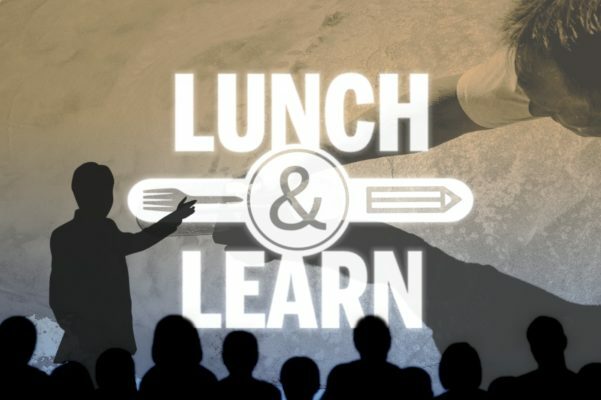 Contact your friends at Carasso Construction Services to schedule your company’s complimentary, catered Lunch & Learn. Our experienced pros present a brief, engaging and informative report – offering a new way to look at your community’s Decking & Waterproofing issues. A knowledgeable property manager is a valuable property manager!